Exclusive, upmarket 5 star accomodation is now available for your feline friends. 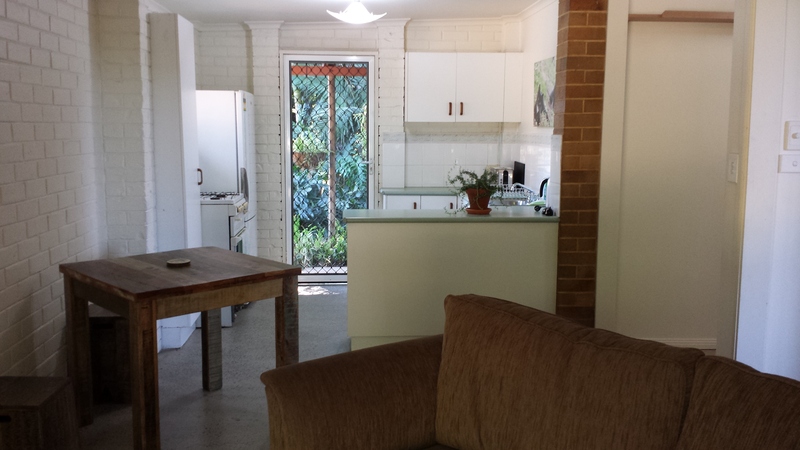 The accomodation consists of a fully furnished one bedroom unit designed specifically to accomodate cats. 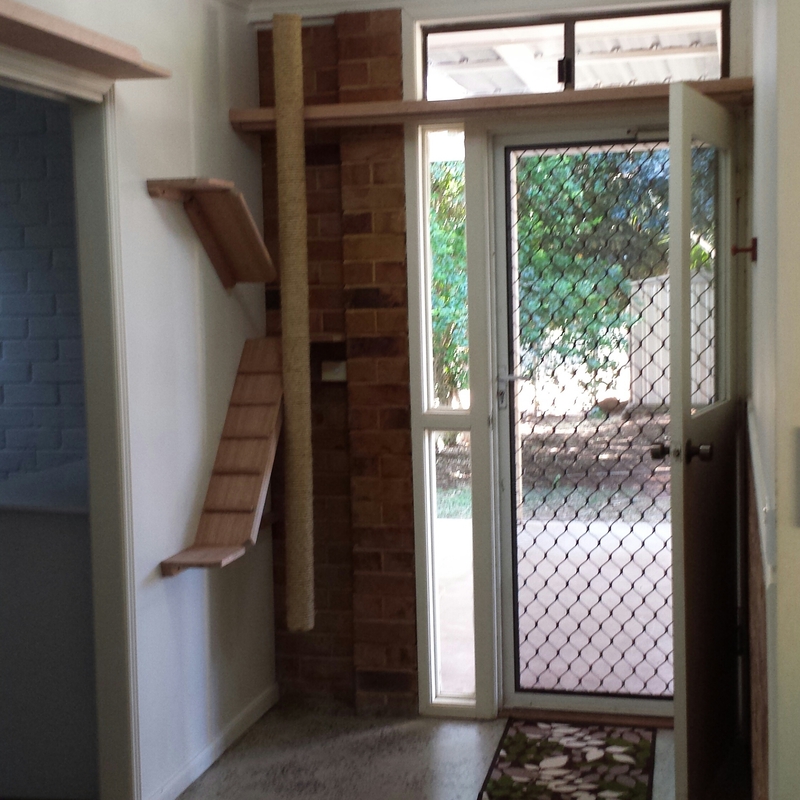 It’s available either just for cats OR humans (up to 2 adults) can also be catered for. The accomodation includes a queen bed, lounge, tv, heating & pretty much anything else the owner requires for their cats.